Question: What is the 2019 Mazda MX-5 Miata 0-60 MPH Time? 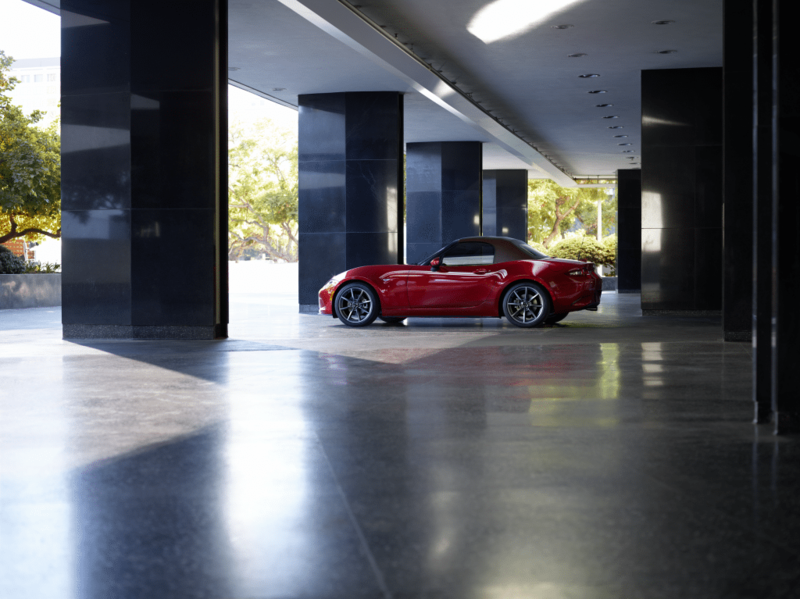 With the release of the 2019 Miata, Mazda added even more pep to its classic sports car. Receiving a 17 percent boost in horsepower, from 155 hp to 181 hp, the 2019 model has a lot of fans more excited than ever. But how does that translate to speed, specifically 0-60 MPH times? According to Motor Trend, the 2019 Miata Club (soft top) achieved a 5.7-second 0-60 MPH time compared to a 6.0-second average time seen in the 2016 Miata Club. With the RF hard-top varient, this is estimated to be around 6 seconds flat due to previous testings that put the RF at 0.3 seconds slower than the soft-top varient. While certainly not the biggest jump in 0-60 MPH time from a power upgrade, buyers of the 2019 Mazda MX-5 Miata are getting more bang for the their buck!